These reproduction seat cushions will make your finished seats look like factory original. 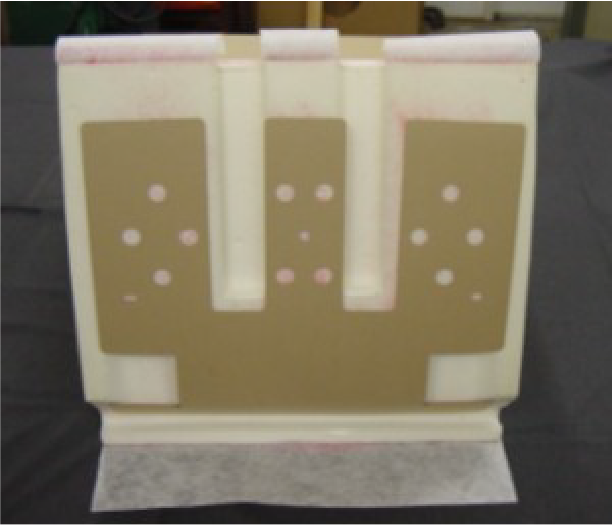 Our cushions are molded with our exclusive cold cure process and reinforced with tough polypropylene mesh backing material for stability and long life. 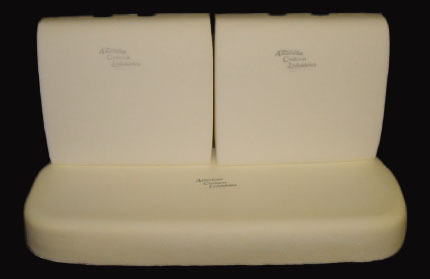 American Cushion offers a limited lifetime guarantee to the original purchaser on our seat cushions.